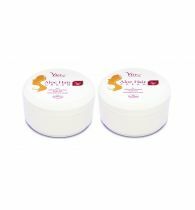 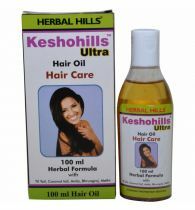 Trichup Herbal Hair Cream ? 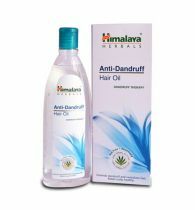 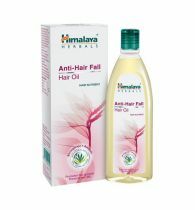 Anti Dandruff contains the natural goodness of exotic oils like Neem oil and Lemon peel oil. 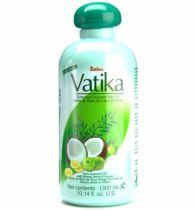 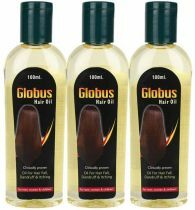 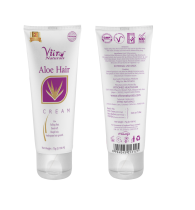 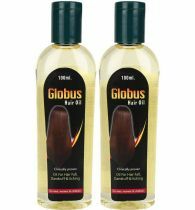 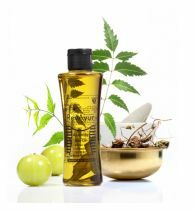 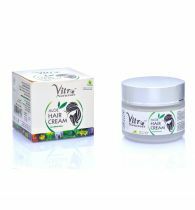 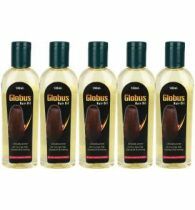 It is further enriched with herbs such as Neem & Bhringaraj which together protect scalp skin from various causes of dandruff. 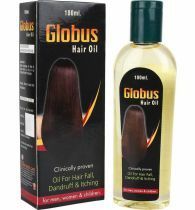 For effective control and prevention of dandruff, Trichup is a preferred choice of millions. 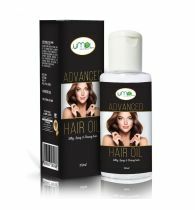 Its non-greasy formula is ideal for everyday use.Apply regularly to keep your hair healthy,lustrous and shiny all day long.